Hello! My name is Lexi McWhirter and I’m originally from Palos Verdes, CA (Los Angeles area). 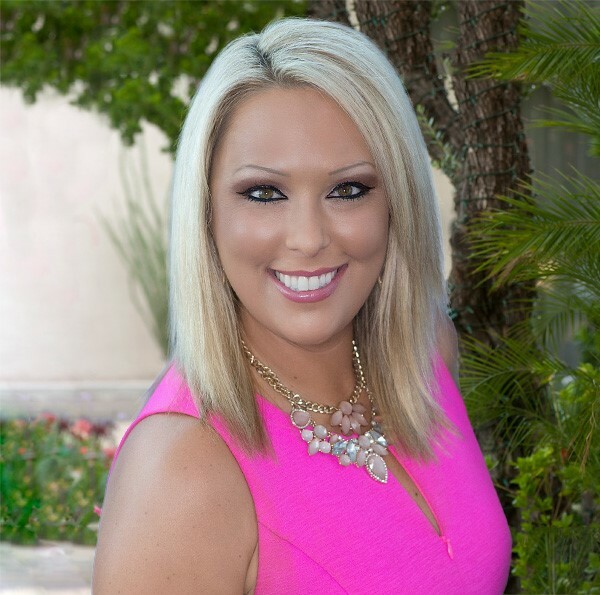 I’m a fun, bubbly, and upbeat Licensed Realtor & Certified Negotiation Expert in Scottsdale, AZ! I have a B.A. in Human Communication from Arizona State University am a member of Kappa Alpha Theta Sorority. I enjoy playing golf, so please let me know if you ever want to play a round! Wine has also become a passion of mine after living in Santa Barbara, CA for 6 years. I met my real estate partner, Briette Hannappel, while working in real estate during my first year. We have teamed up to provide five star quality service to all of our new and current clients. We strive to please and succeed! Updated: 20th April, 2019 6:01 PM.